Love the layout and choice of hikes in this book. The "Choose your adventure" table at the back allows you to decide what you want on your hike and how strenuous and lists the available hikes.I'll be working my way through some of it this summer. 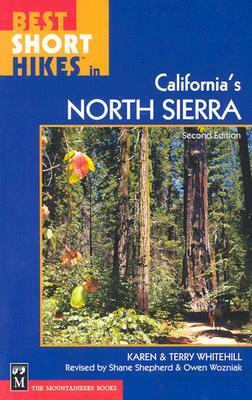 A great resource for nearby day hikes that includes clear references to trailheads. It does need a bit of updating however, as one of the hikes, the Giant Jeffrey Pine, has been cut down for several years.